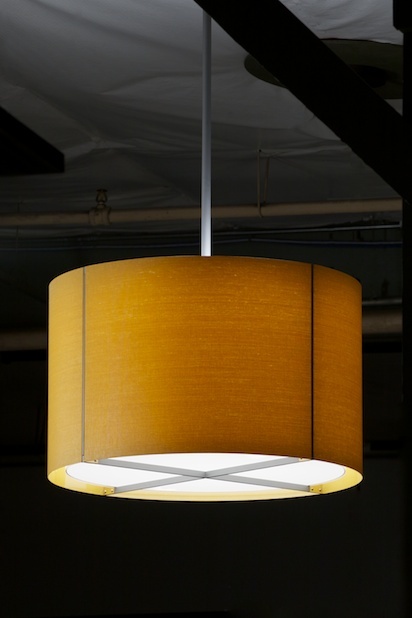 SAVOYE is a flexible system of large scale drum shade fixtures suitable for a diverse range of applications. 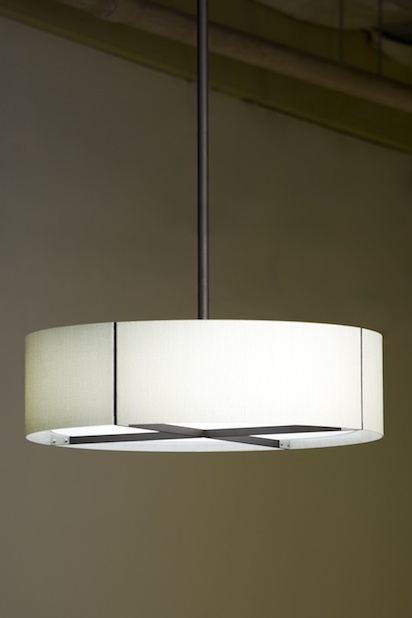 The design has been optimized for effective, flattering LED illumination. 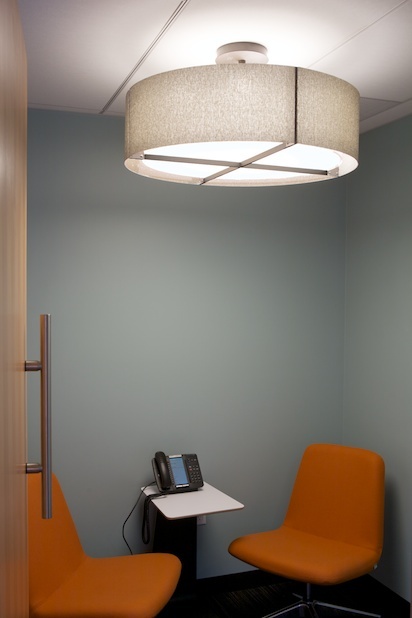 The SAVOYE system offers specifiers a wide palette of proportions, ranging from 32″ to 60″ in diameter and 9″ to 36″ in height. 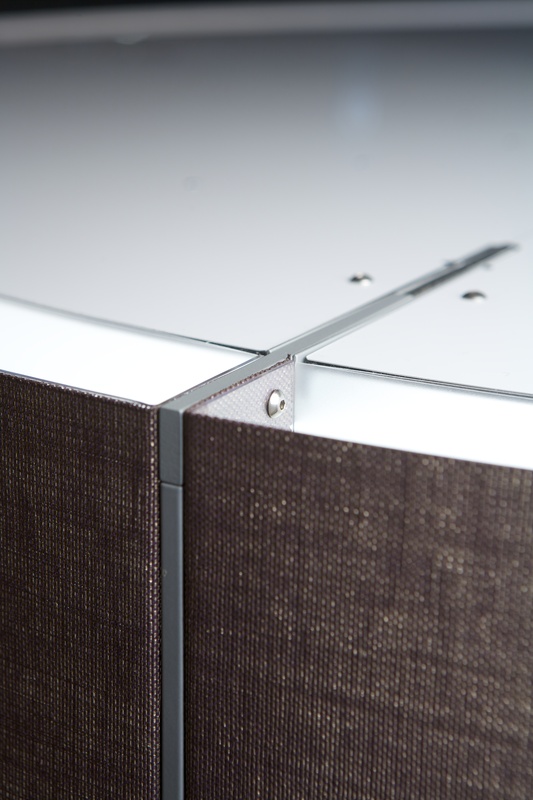 The scheme incorporates double side layer diffusion and offers 100% top and bottom closure. The outer shade is constructed of high-impact co-polymer covered with Carnegie Fabric’s extensive XOREL collection. Smart-building compatible dimming, independently dimming down- and uplight, and hand-held remote dimming can be specified.